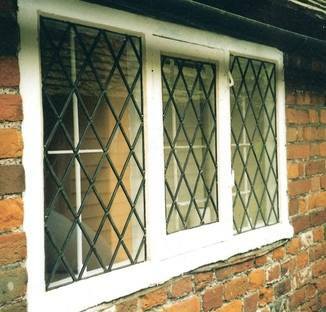 Leadlight panels can be produced to any given dimensions as well as in a configuration that compliments your property. 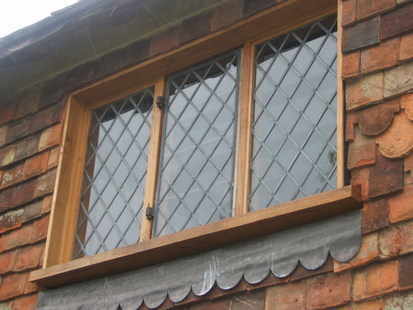 The methods of construction are entirely traditional and satisfy approaches to conservation and listed property consent. 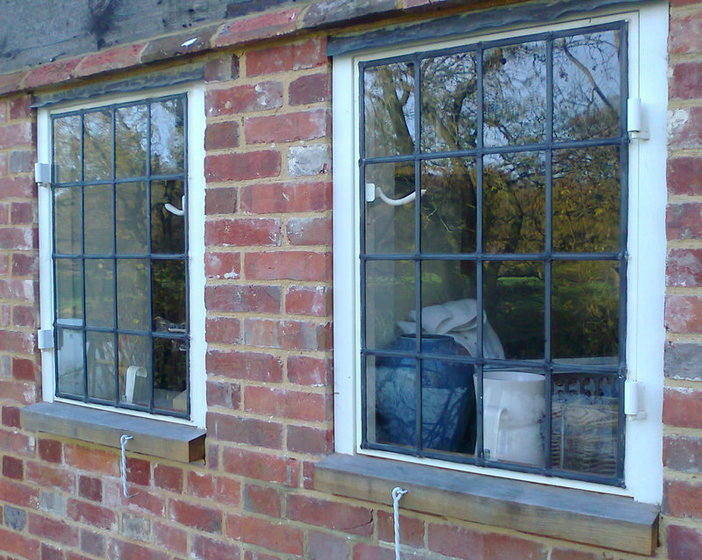 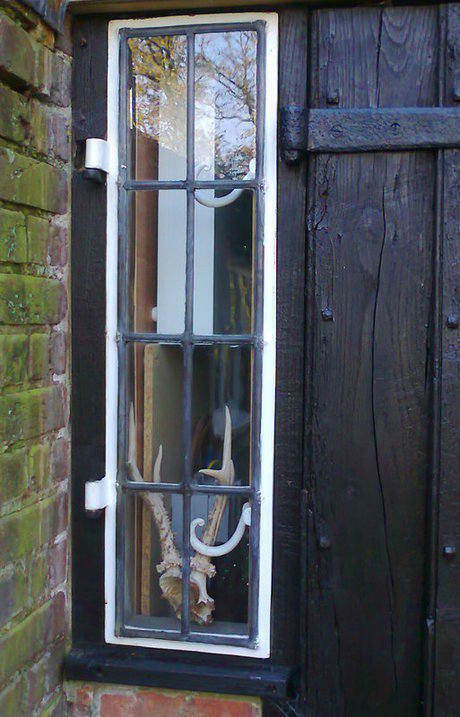 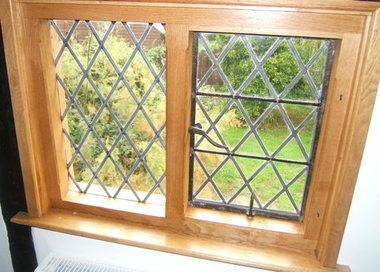 Existing leadlight panels can also be rebuilt or repaired "in situ".